Do you love Burgundy? So do we! 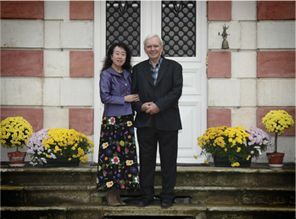 Yuko Matusoka Harris and Robert (Bob) Harris fell in love with Burgundy, making frequent visits there. 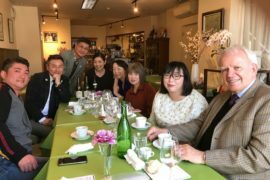 That was when they began to get to know about and enjoy the local wines. Over the years, their passion for the terroir grew and they developed bonds with the men and women who, generation after generation, cultivate the vines and lovingly nurture their wines, in the silence and privacy of their vaulted cellars. 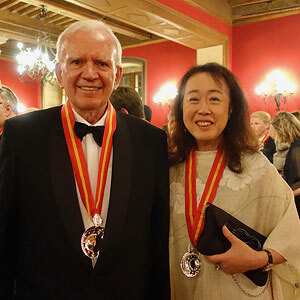 Yuko and Bob founded the Phoenix Wine Club to enable them to share with you their discoveries and their favourites. 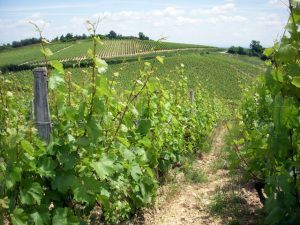 However, although essential for an understanding of the essence of the Burgundy terroir, sharing its heart and culture is not quite enough to fully appreciate its wines. 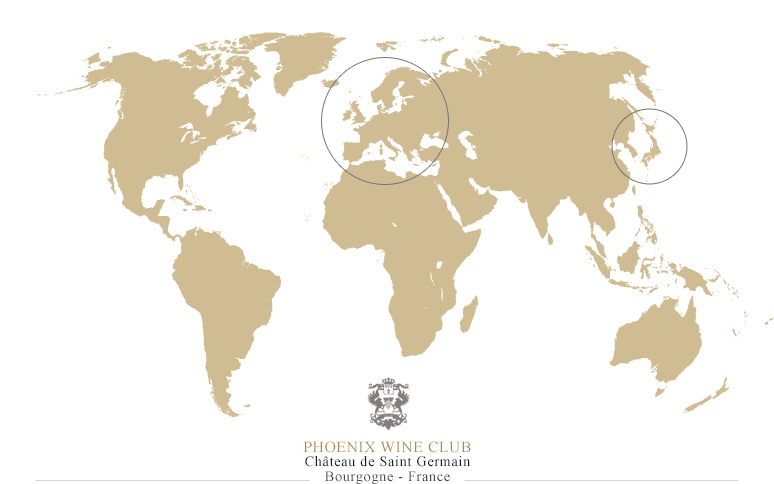 Therefore, the Phoenix Wine Club also provides you with the experience of a Burgundian director: Antoine Romero, a Beaune wine professional for the last 30 years. The Phoenix Wine Club team invites you to a unique and convivial experience, discovering the great wines of Burgundy. 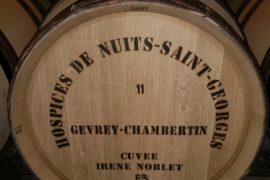 Gevrey Chambertin, Nuits Saint Georges, Meursault, Pommard: you surely recognise these appellations as outstanding wines of international fame. Wines from Burgundy, this fertile terroir nestling like a jewel in the heart of France, where some of greatest vintages of the world are produced. You already know and appreciate these prestigious wines. You would love to be able to serve them more often, enjoying their glowing robes of brilliant red or lustrous bronze, their scents of fruits and flowers, their long finish and their inimitable body. With the sure knowledge of having chosen the right Domaine, the best vintages and exceptional years. 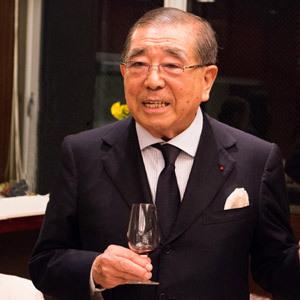 Whether you live in France, in a nearby country, or in Japan far from Burgundy, the Phoenix Wine Club is for you. It offers you an outstanding selection of the best vintages of Burgundy, along with the logistics needed for immediate delivery to your home. 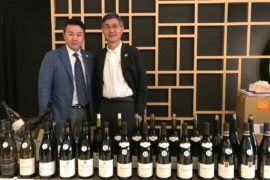 Moreover, as a Club member, you are invited to stay in a prestigious residence, where you will be welcomed and invited to on-site tastings, and to sample the full lifestyle of Burgundy. 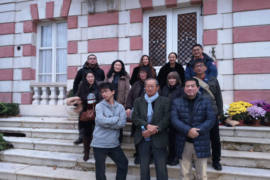 We welcomed customers from Switzerland to the new wine “Hospices de Nuit Saint Georges Festival”, which was harvested in 2018. “French cooking lesson” with 2015 new arrival wine! 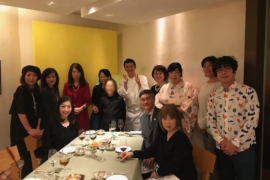 “French regional cooking lesson for early spring” was held by the chef Kyoko Kagakata chef with 2015 new arrival wine at Bistro Aoi! Phoenix wine exhibited at “Wine Complex”, and we received great popularity among professional people! I will deliver wonderful wines to everyone with confidence! Please, register to have access to the wine shop.